Special Closing Night Event on Saturday, April 20th, 3-7 PM. Recycling workshops, live art-making, and a Curator and Artist talk from 5-6 pm. 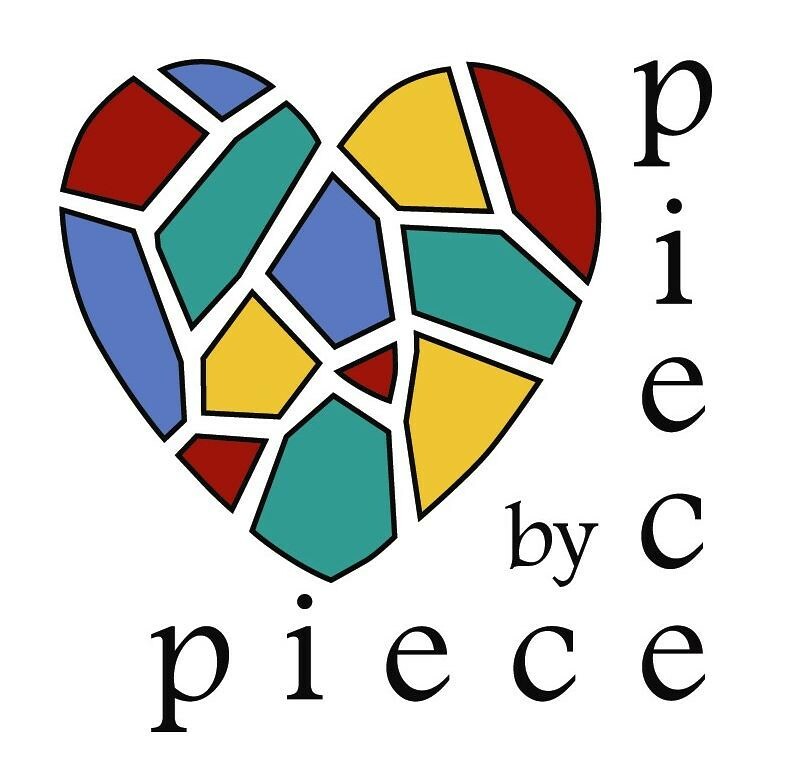 Piece by Piece will be making a community project and joining in the Artist Talk.